This entry was posted in Games, Music, Recent Music News & Activities and tagged Arcade Games, Console, Games, King of Fighters Series, Kof, kof 2000, kof 2001, kof 2002, kof 2003, kof 95, kof 96, kof 97, kof 98, kof 99, Maximum Impact, Ost, Ps3, Soundtrack, The king of Fighters, Video Game, xi. xiii, xii. 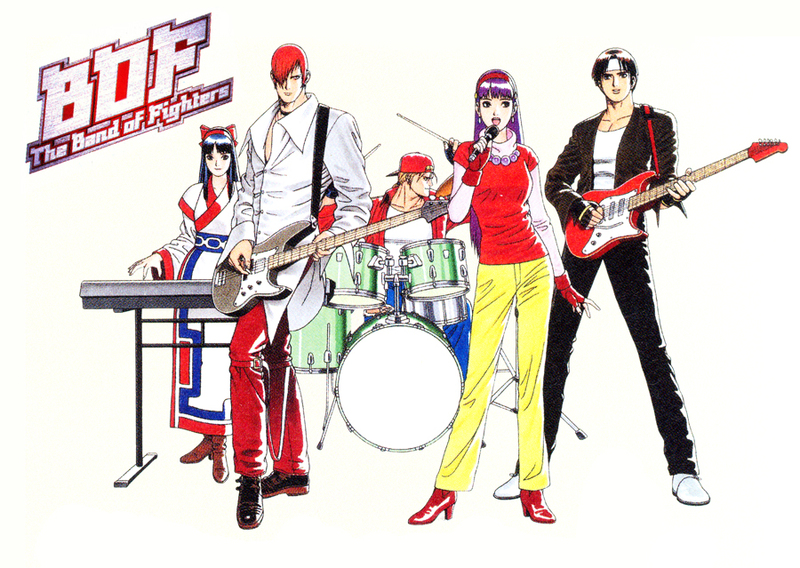 kof 94. Bookmark the permalink. Few of my Favorited Characters from The King of Fighters. A Day Out with the Camera! I understand that! 😀 It was the same case with me. Thanks you so much! I love ’97, and now I can go to work remembering the old arcade times! Haha! yes i understand that as well. I also have great memories with this game. I love almost every soundtracks from the series. Especially Kof 97, 98, 99, 2002, 2003.
check for the xiii ost link. it redirect xii ost link. I can’t believe that all these links are still active! I’m a big KOF/SNK fan. They have absolutely the best fighting game music around! Thanks so much for these awesome soundtracks. It seems like 12) and 15) have the same link. they’re different things, right? Thanks. Speaking of that game, the zip file you posted for NBC is wrong. I just listened to it and I can’t tell what game this is. Thank you very much! I grew up playing this game, and I love the soundtrack! I really want this collection for me! The King of Fighters-Maximum Impact-Maniax Original Sound Track LİNK ??? ?